Connects easily to standard garden hose fittings. 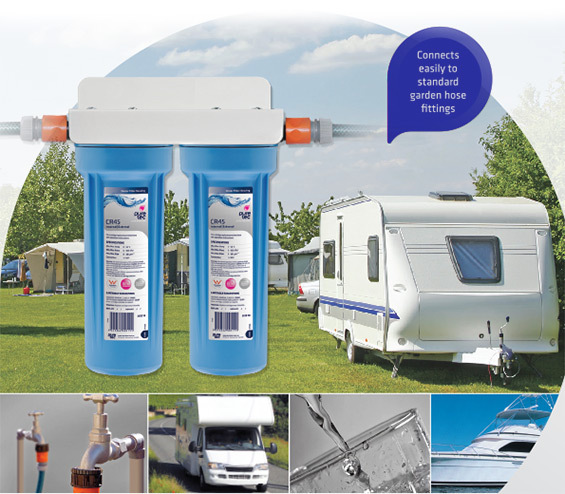 The caravan water filter system is the ultimate solution to purified water,no matter how remote the location of your camping adventures, it’s never been easier. 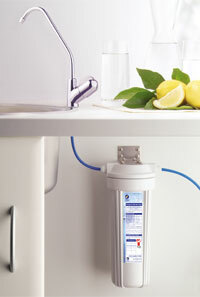 This system is specifically designed to connect to a mains water tap, to filter water while filling you tank or directly to the inlet water line. 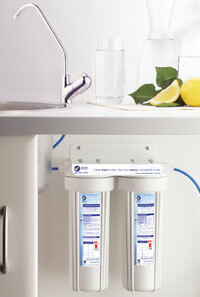 The Aeon Dual Filter System features all the filtration technology in one economical system. 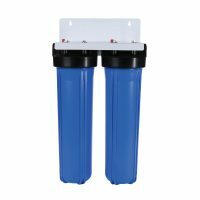 The Aeon Dual undersink system produces beautiful sparkling clear water, reducing chlorine, taste, odour, chemicals and sediment with optional cartridges to reduce cysts and heavy metals such as lead, aluminium and mercury. 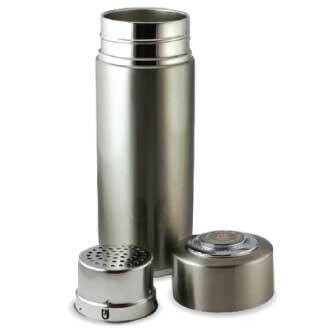 The luxury of your own safe, purified water is provided in this very affordable system for all your drinking water requirements. Twin module system for carbon filter protection in high sediment areas. 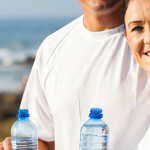 Beautiful, clear, great tasting water at your fingertips.